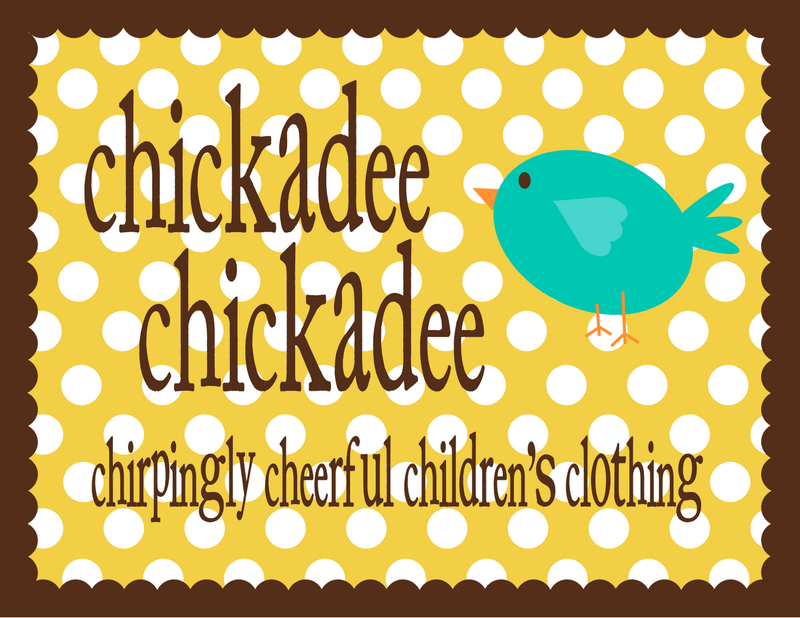 chickadee chickadee: all about the auction! I am thrilled to participate in a wonderful fundraising campaign to benefit a grieving family whose center was shaken to the very core last week when a tragic car accident claimed the life of a wife and mommy. I cannot even fathom what Amber's babies are thinking and wondering and crying over right now. I look at my children and hold them tighter. I write them letters, confirming my enduring love for them and my gratitude that the Lord has entrusted us with their care for a short span. Though I didn't know Amber but just a little after writing back and forth, both of us in search of the same sweet fabric, in the spring of this year, her story is ever on my mind and I had to work my hands and machines to help in whatever way possible. Tragedies like hers happen every day. I wish I could know those stories and pray for and tangibly help each one. Pretty overwhelming. But as a hearer of Amber's story, I feel privileged to respond in the way that I would love to help each hurting story... enough rambling! sorry! There are several ways you can help too! Her amazing friends began a fundraising website and you have to check out this link to see what all has been raised for this family!! 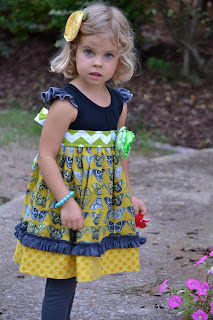 -a sweet customer also donated a few of my favorite cc items! I just adore those pocket shorts! Remember that they run fairly narrow, but are quite a favorite around our house! 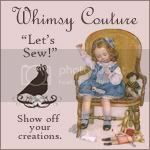 So many of my sewing friends have donated wonderful pieces, so browse through it all and be astonished at their breathtaking creations!! and another auction page has also been set up! what amazing items at both sites! Alright, hopefully this post kind of sums up everything you need to know about how to love on this family (and do some fun shopping at the same time! ).